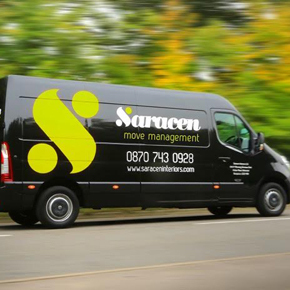 A contract to provide an office fit out and move management services for software developer eGain has been picked up by Saracen Interiors. The project is valued at £130,000 and is expected to be completed within six weeks. The Oxford Square office project includes the installation of power and data, including new CAT cabling, AV, monitor arms, fibre links and server room framework over approximately 5,000 square feet of space. Saracen Interiors joint managing director Michael Page commented that the team is excited to help accommodate eGain’s move from Slough. He said: “Our aim, as always, will be to ensure that the team at eGain is prepared for the move and that it is a fairly seamless process, that has a minimal impact on day-to-day business for the company.